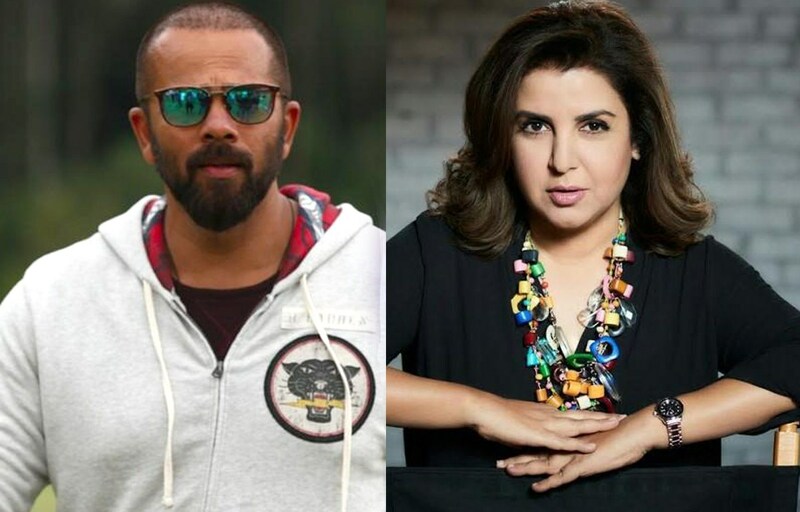 Mumbai: Rohit Shetty has signed Farah Khan to direct a film under his production house Rohit Shetty Picturez. 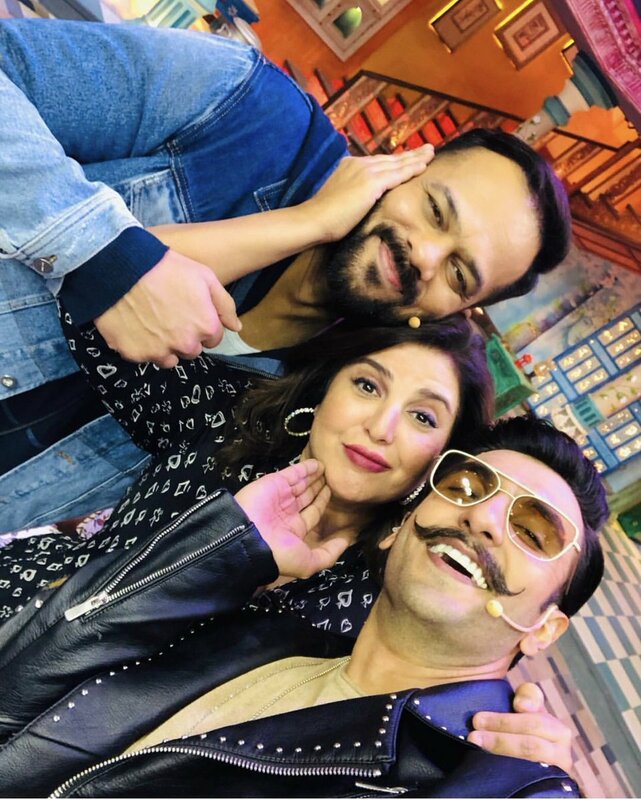 Farah has earlier directed films such as ‘Om Shanti Om’ and ‘Main Hoon Na’. “It’s a privilege for My Production Company to have Farah on board to Direct a film for us as she is extremely talented and hard working. It will definitely be a wonderful association. I can’t wait to start work with this extremely talented powerhouse. Looking forward,”added Rohit Shetty. The film is being presented by Reliance Entertainment and is produced by Rohit ShettyPicturez.